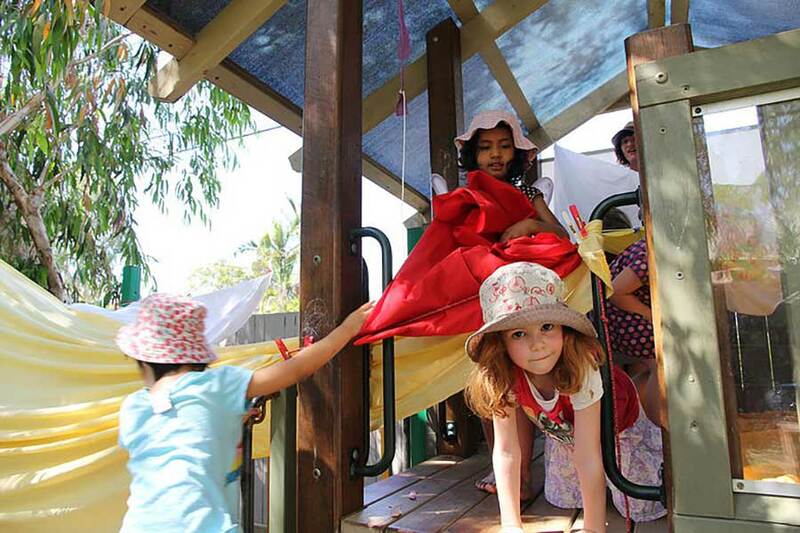 Learning in the Kindergarten room is built around Kurilpa’s philosophy and an emergent curriculum approach to teaching. 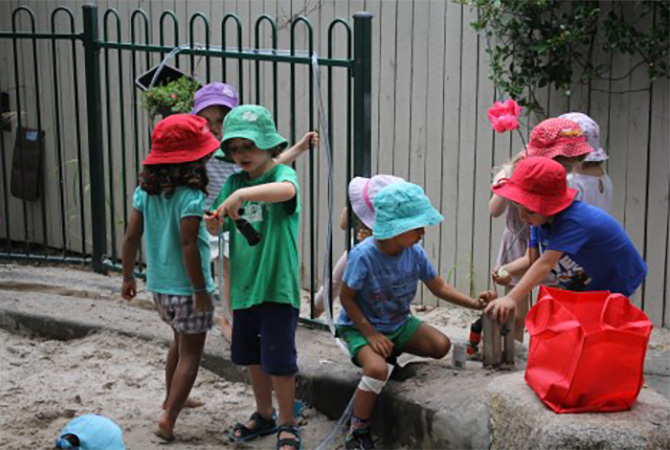 We are also supported by the Early Years Learning Framework and the Queensland Kindergarten Guidelines, which focuses on children the year before they start Prep. In the Kindergarten room we recognise that children’s families are their first teacher and that they come to us with a rich and varied knowledge. We believe that as teachers our job is to guide and facilitate their learning in a way that best supports them and their learning style. 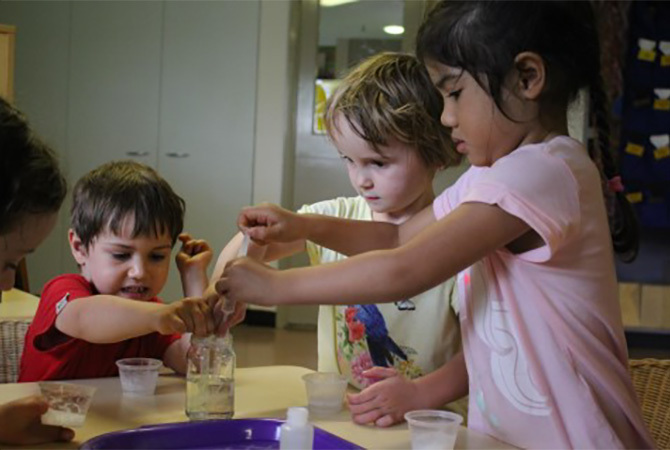 Children in the Kindergarten room learn best by having opportunities to engage in experiences that are meaningful, play-based, real-life or life-like and extend from the child’s own interest. 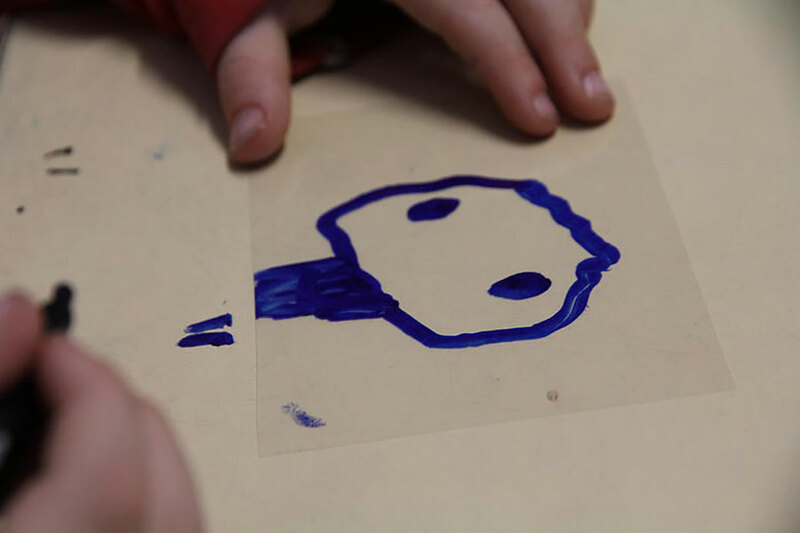 We believe that children should be empowered to express ideas and make choices about their own learning. 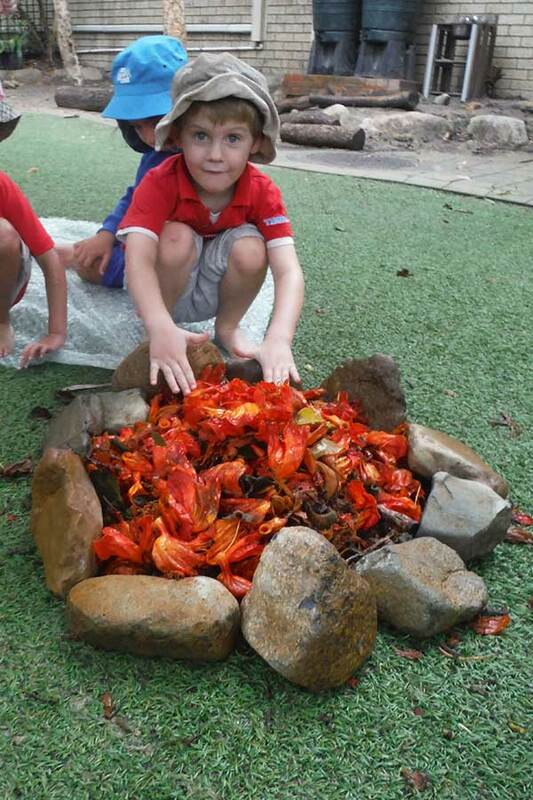 Further information about the care and education of our Kindergarten children can be found in Education and Wellbeing. We look forward to getting to know your family and your child and working together to make this part of your child’s learning journey a happy and meaningful one. 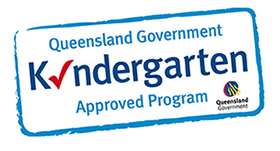 As an approved Kindergarten Program provider we qualify for QKFS. 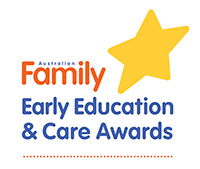 In order to comply, our fully qualified and registered early childhood teacher runs our program from 9.00am to 4:30pm, Monday to Friday, over four 10 week terms. The program is for children who will be four before 31 July in their kindergarten year, and who are enrolled for 40 weeks, for a minimum of 15 hours per week. a questioner, problem-poser and problem solver. 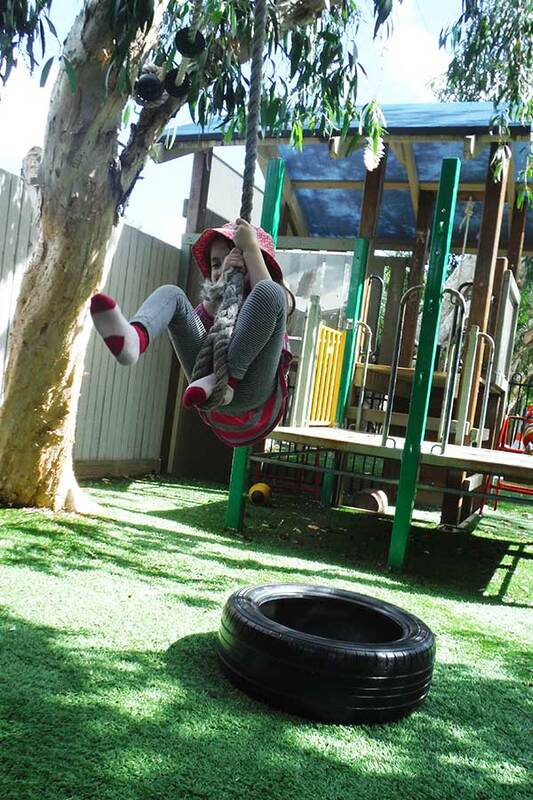 Children’s learning becomes deep and meaningful when they are in a safe and secure environment that both supports and challenges them, a space where they are free to take risks and where there is a variety of learning opportunities to engage with. 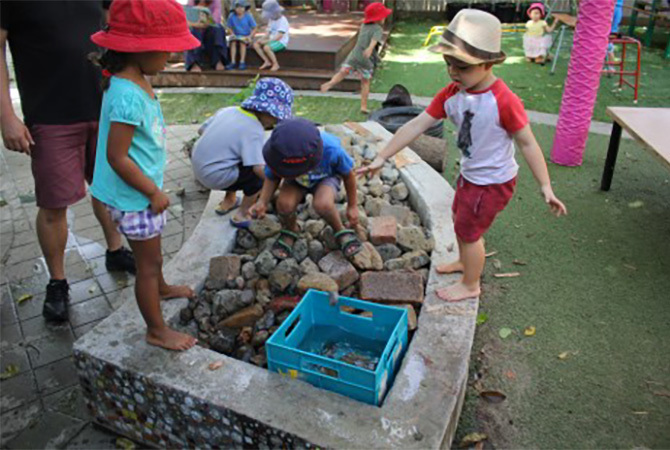 Children need teachers that structure their learning to have a mixture of teacher-led, group and child-orientated play. 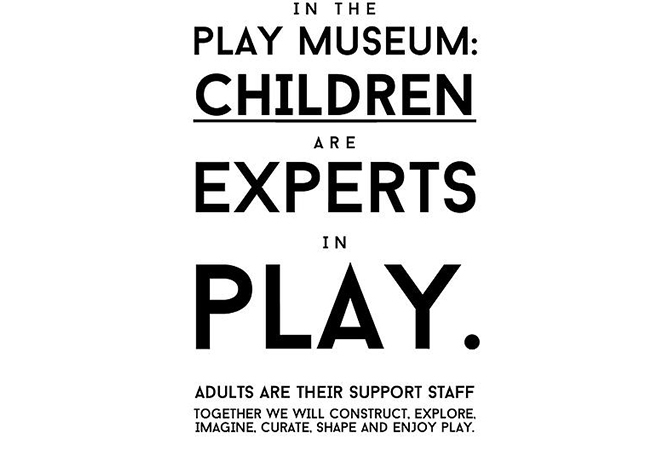 They need adults to work with them, to challenge them, facilitate, guide, question, model, provide materials and scaffold their play. 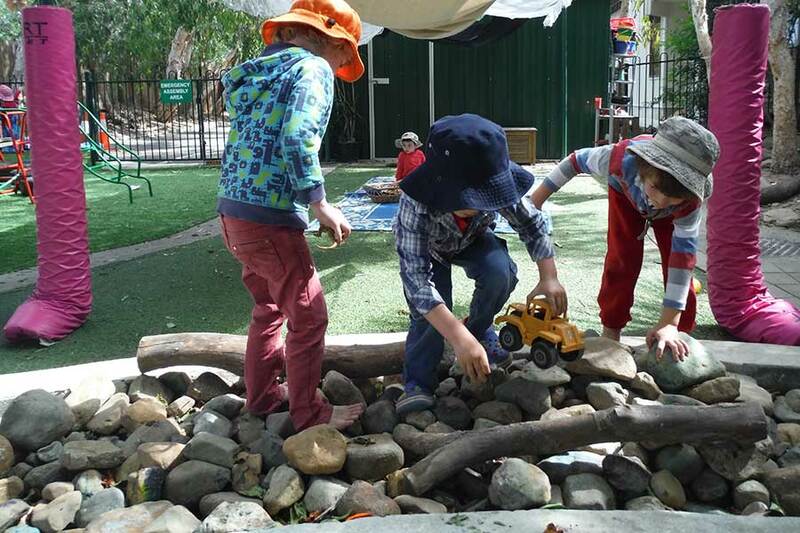 In the Kindergarten room we provide children with hands on experiences that allow them to develop fine and gross motor skills, creative ideas, aesthetic awareness, a sense of belonging in and respect for their environment, social skills, numeracy and literacy concepts. 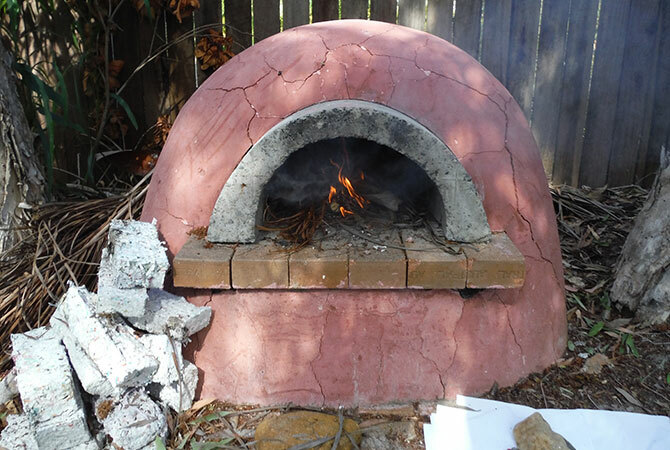 There are numerous ways for children to learn and develop skills so we feel that giving them a wide range of open-ended materials allows for children to learn in a way that best suits their individual needs, interests and learning styles. 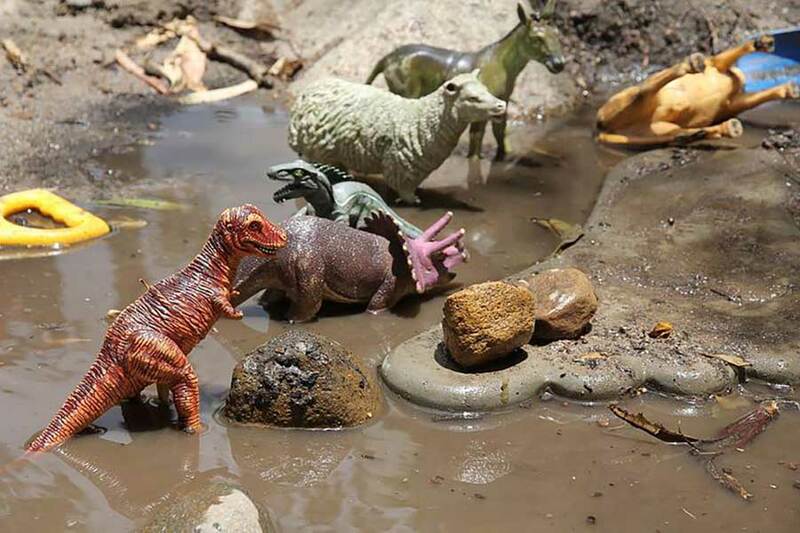 We also believe that children develop a real understanding when they are given the chance to investigate an activity fully, so we don’t usually put a time limit on an activity but rather allow the child to engage with the experience for as long as they need. 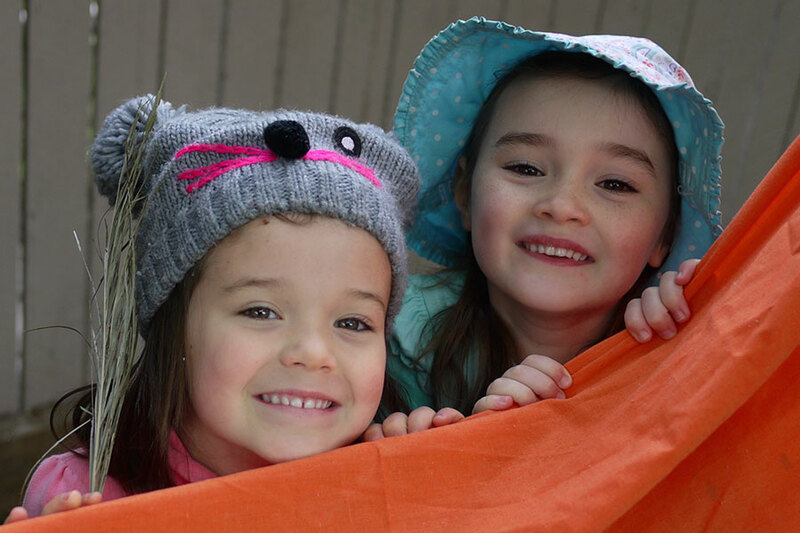 One of our fundamental goals is for children to learn about themselves as learners: to find out how they best learn, to evaluate their work and to feel confident that they can direct their own learning. 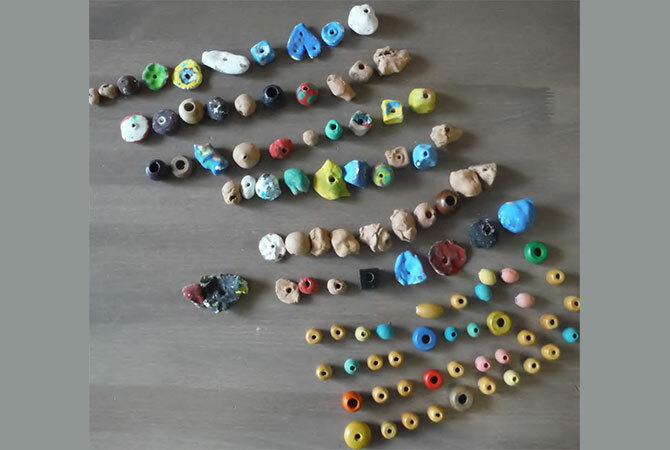 What does the number 100 look like?